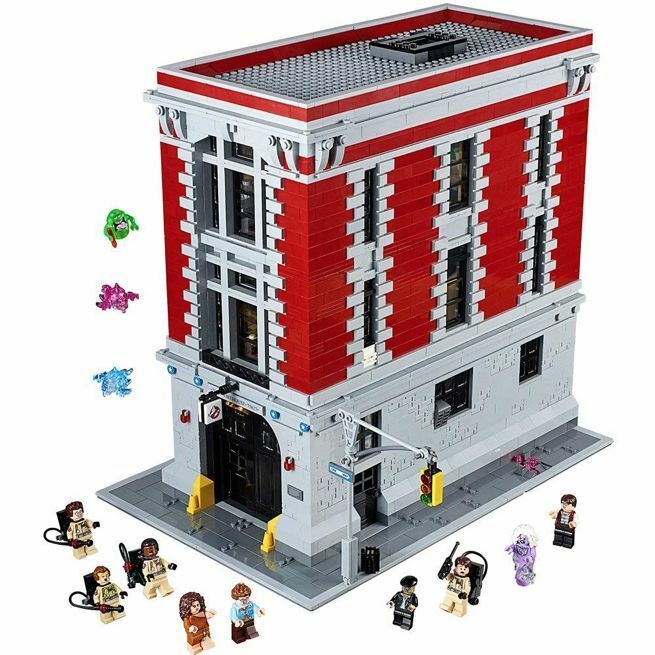 Not surprisingly, people went nuts for the 4,634-piece LEGO Ghostbusters 75827 Firehouse Headquarters set when it was first released in 2016. If you’ve thought about picking this one up for yourself, now would be a good time to do it. The set just went on sale for the very first time, and can now be ordered from both Amazon and Walmart for $319.95 ($30 off the original list price) with free shipping. It isn’t a huge discount, but any kind of deal on an epic LEGO set is a rare event, so take advantage of it while you can. It could go back up to the list price at any time. On that note, you can also get the LEGO 75828 Ghostbusters Ecto-1 & 2 kit for the original $59.99 at Walmart, though only one unit was left at the time of writing. It’s also available on Amazon with a markup. Beyond that, you’ll probably need to hit eBay. 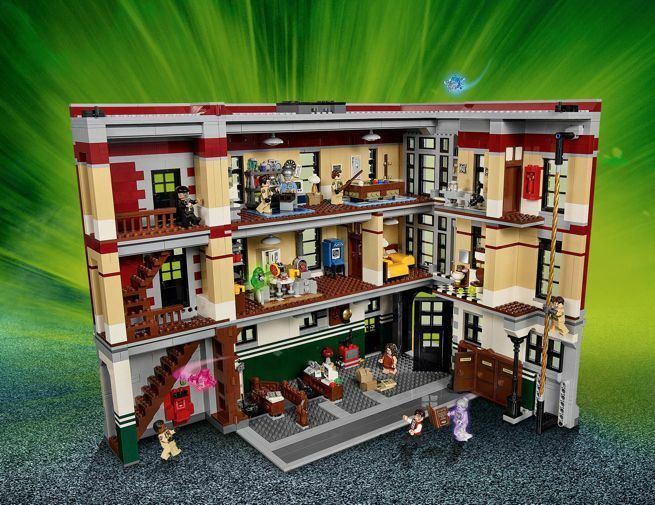 "Recreate iconic Ghostbusters scenes with the amazing 3-story Firehouse Headquarters. With over 4,600 pieces, this highly detailed model features a laboratory, containment unit, darkroom, garage bay, office area, kitchen, sleeping quarters, bathroom and recreation room. Slide Venkman and the other Ghostbusters down the fire pole, load up the proton packs and capture the ghosts. Open out the walls for easy play access and drive the 21108 Ghostbusters Ecto-1 (sold separately) into the garage bayfor even more supernatural action. Includes 9 minifigures: Peter Venkman, Raymond Stantz, Egon Spengler, Winston Zeddemore, Janine Melnitz, Dana Barrett, Louis Tully, Library Ghost and a Zombie Driver. Measures over 14” high, 9” wide and 14” deep. With walls opened out, measures over 14” high, 18” wide and 14” deep." 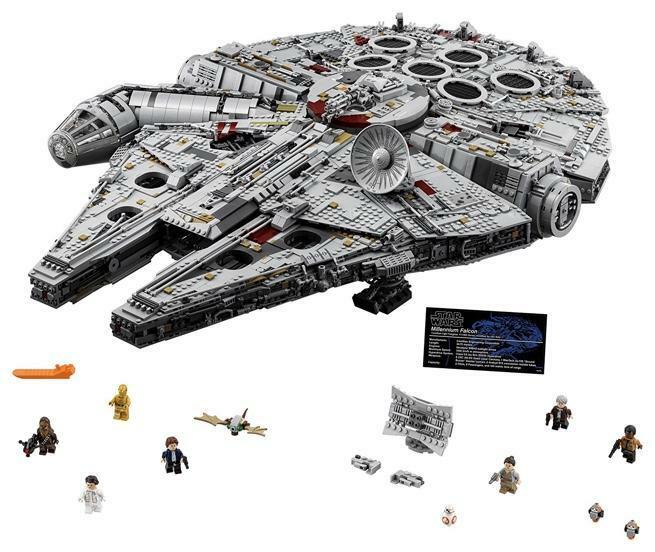 "Welcome to the largest, most detailed LEGO Star Wars Millennium Falcon model we’ve ever created—in fact, with 7,500 pieces it’s one of our biggest LEGO models, period! This amazing LEGO interpretation of Han Solo’s unforgettable Corellian freighter has all the details that Star Wars fans of any age could wish for, including intricate exterior detailing, upper and lower quad laser cannons, landing legs, lowering boarding ramp and a 4-minifigure cockpit with detachable canopy. Remove individual hull plates to reveal the highly detailed main hold, rear compartment and gunnery station. This amazing model also features interchangeable sensor dishes and crew, so you decide whether to play out classic LEGO Star Wars adventures with Han, Leia, Chewbacca and C-3PO, or enter the world of Episode VII and VIII with older Han, Rey, Finn and BB-8!"